March brings with it the time to work on a new song – If the Savior Stood Beside Me! Today, I’ll be sharing 7 different singing time ideas you can use and incorporate in your own Primary singing time lesson plans! Use word strips to create a challenge for Senior Primary with a focus on the words – and the right order! This song is such a tongue twister that this lesson plan can really help the kids learn the order and it’s a lot fun, too! With a game and challenge built in. 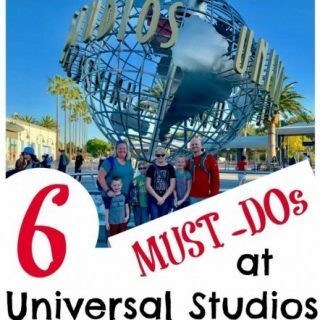 Get the lesson plan and printable here! A Junior Primary version of the unscramble game, this picture based unscramble is handed out to each class to work through while you sing. 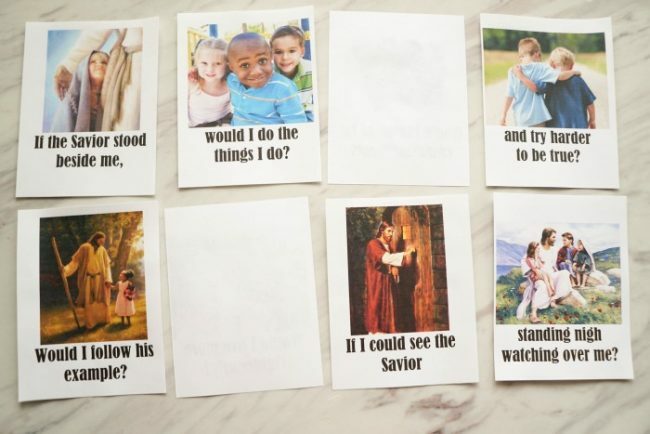 See how we’re using this Picture Match game for teaching If the Savior Stood Beside Me with two printable flip charts! A silent movie can be a powerful way to share the message of a song in a unique way to help bring the message closer to your Primary kids hearts. 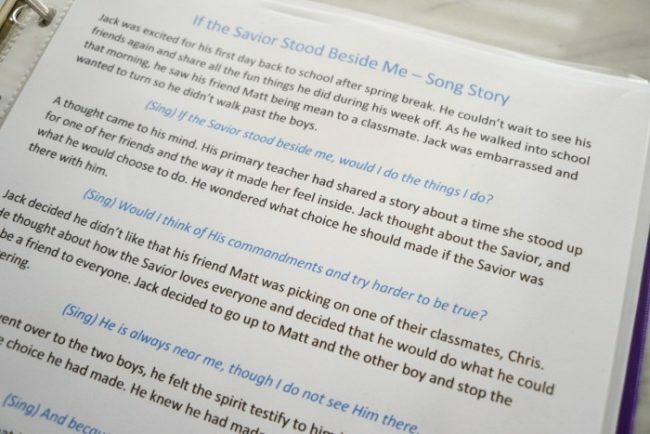 For this lesson, we shared a silent video with a piano version of If the Savior Stood Beside Me. 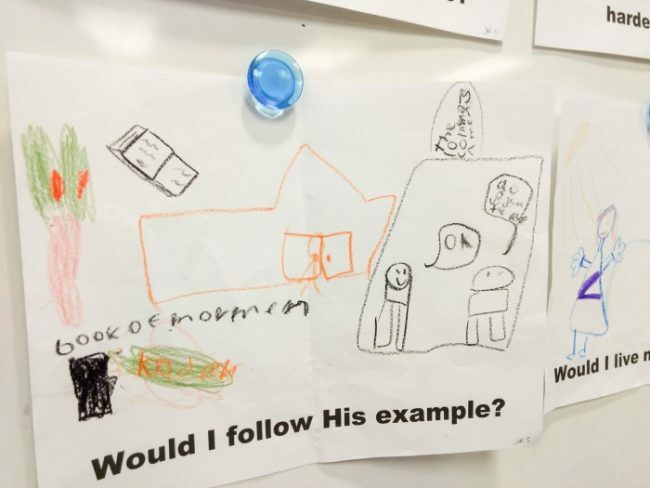 Get inspired with this testimony building lesson plan. A simple, low-prep activity that is fun for both Junior and Senior Primary is this draw the song lesson plan! 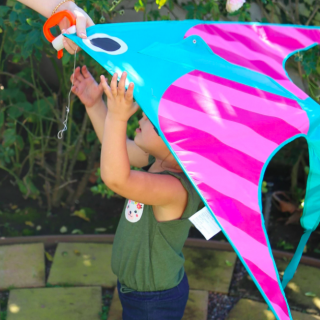 You’ll pass out parts of the song to each child, or class, and let them help you create a flip chart. 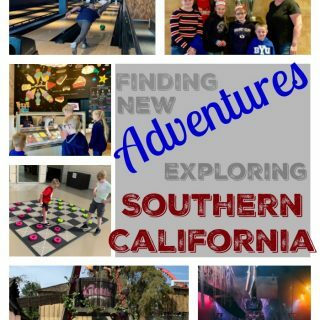 See how we extend the activity and grab your printable here! One of my most favorite ways to introduce a new song or simply share it in a different way is to weave the song into a story. We’ve taken part of the 1st verse and the 3rd verse to create a beautiful song story to share with your Primary. 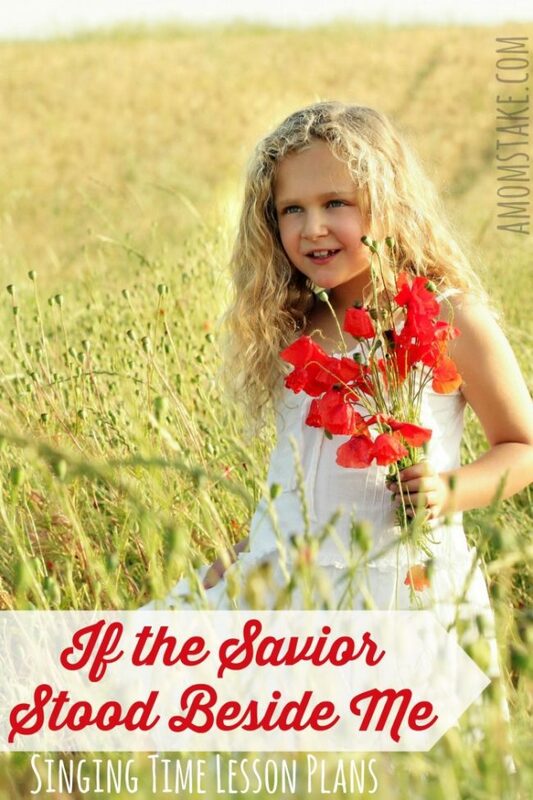 Visit this post to print and save the If the Savior Stood Beside Me song story. 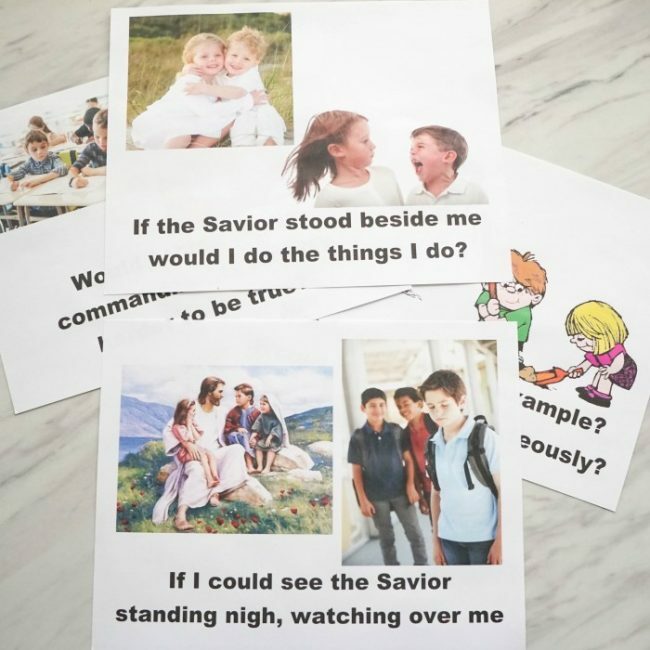 Work through the different questions presented in If the Savior Stood Beside Me with a contrasting choices activity. 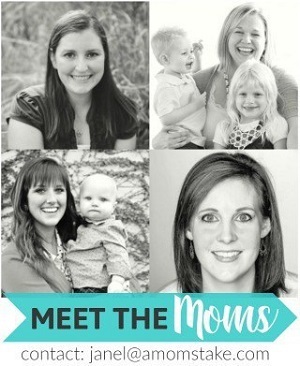 This can open up an opportunity to talk about what the words of the song are teaching us in a kid-friendly way! 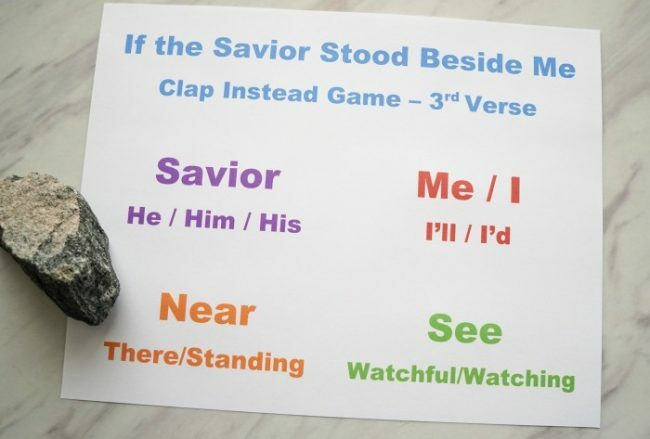 Finally, use this If the Savior Stood Beside Me Clap Instead game to help you review the song! I’ll be using it to reinforce the 3rd verse. Pin Me to Save This Post! I like giving the kids a variety of songs each week during the singing time block. I always plan 3 activities and aim for about 7 minutes each activity. Sometimes we only make it through 2 of the activities, but it’s easy to stash away that extra idea for review later or for the next week. The kids were engaged in thinking about the order of the words and their meaning and following the clues they heard as we sang through the song. They loved the challenges and silently sang the word strips they skipped over singing. Then we got a bunch of wiggles out with a high energy song. Finally, they were ready to settle into their seats and the room was nearly silent as they were all engaged in watching a video about children like them that were color blind / deaf and getting to see / hear for the first time. Head over to see all our singing time ideas on PrimarySinging.com! 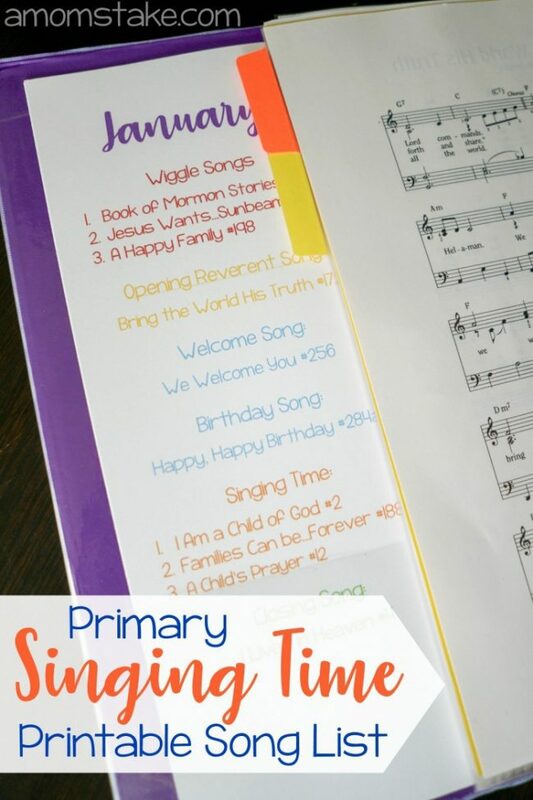 The Primary Singing Time Song List can help you follow along with my monthly schedule where I use the same songs for wiggles, opening, welcome, birthday, and closing throughout the whole month! 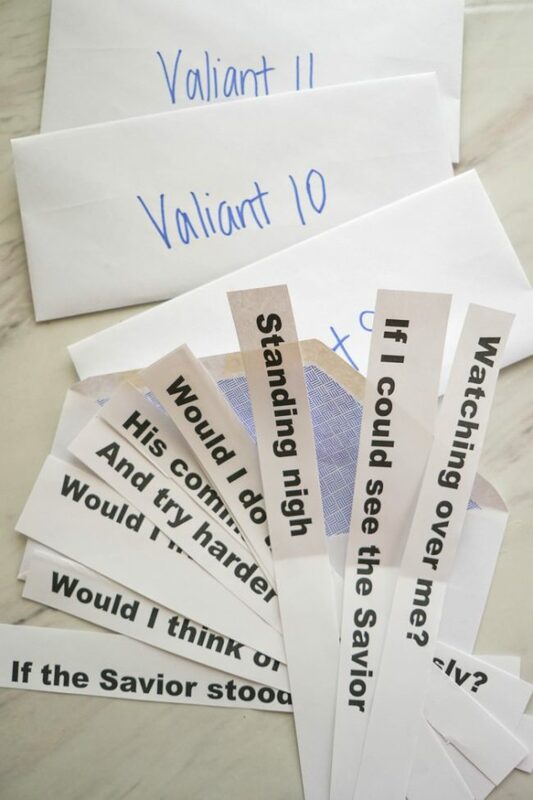 Share what ideas you are planning to use to teach this fun, but tricky, song to your Primary in the comments to help add to this post even more great lesson ideas! Thank you!!! I love your ideas!!! I found a video that I really like for the silent movie idea. Just thought I would share for anyone interested. Open both videos beforehand in your browser with the Bible video cued to the 44 second mark and the sound muted. When you are ready to begin – Start the tabernacle choir video, then quickly switch to the Bible video tab, click play and open to full screen. They will both play through with really nice synchronization if you start the video immediately after you start the song. You’re awesome, thanks so much for sharing what you found to work!! Thanks for these great ideas. I too love your pictures for Jr. Primary. 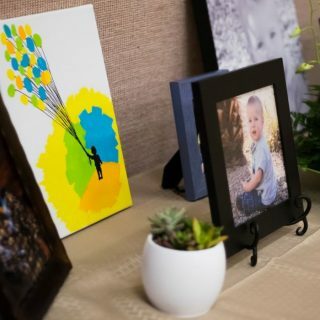 Are the pictures available to download from here? I love the flipchart in the envelope idea for junior primary! Where can I get a copy of your cute flipchart? I used the one from LDSchoristers as my base, then changed a few of the pictures (and added more to make it simpler parts for the JR). I like the idea of the story, but yours won’t let me download. Can you email it to me? Hey Mel, There are two links to each of the printables. Thanks for letting me know one of them was linked to the wrong printable! Fixed! I love the idea of doing three different songs with three different techniques. I LOVE the logic behind it. I will dofinitely be incorporating this way of dojngsinging time to my time. Thank you so much!! !